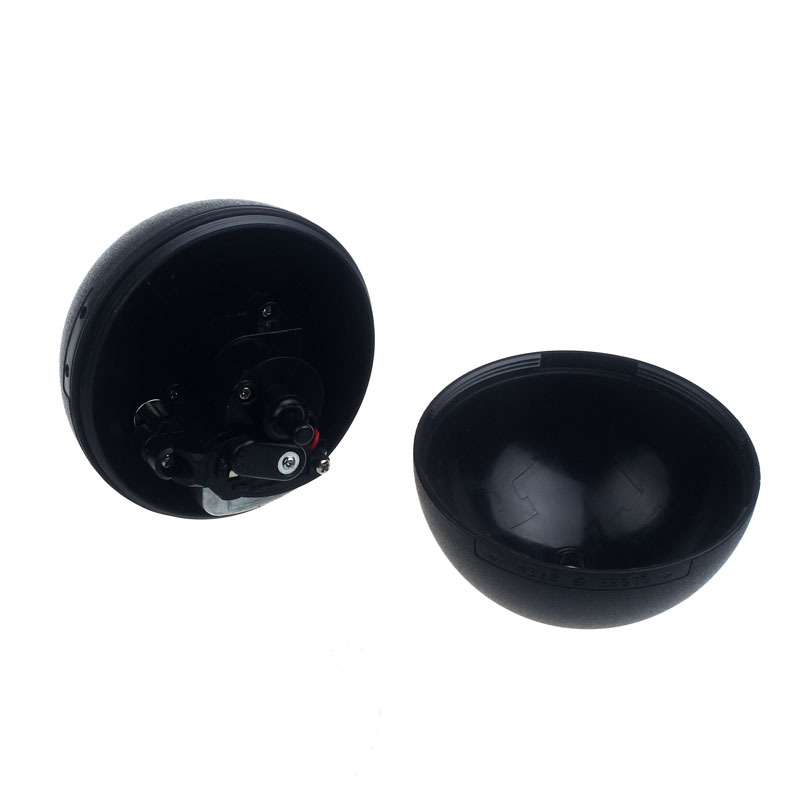 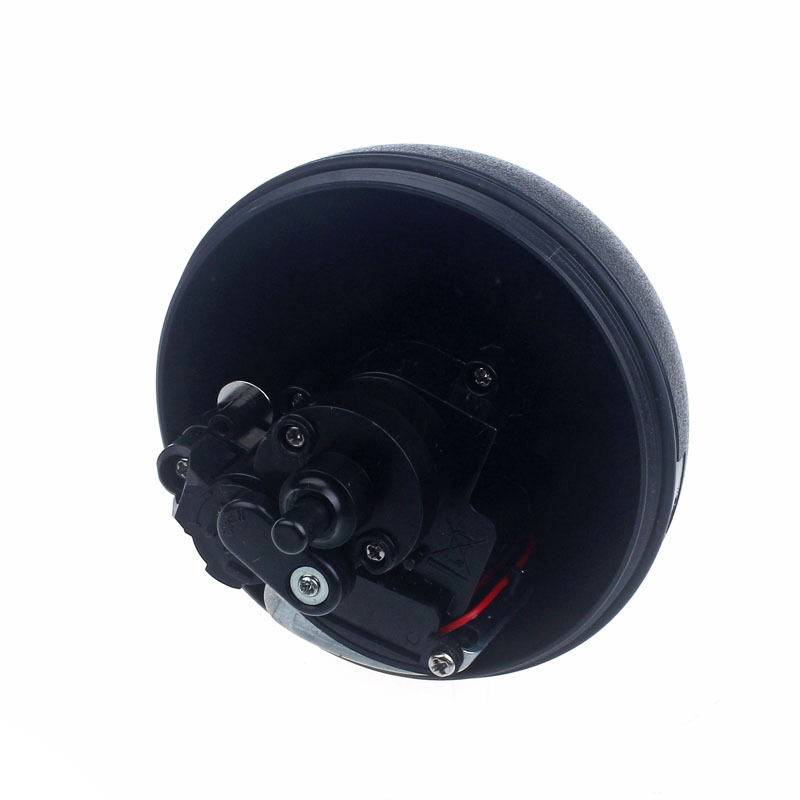 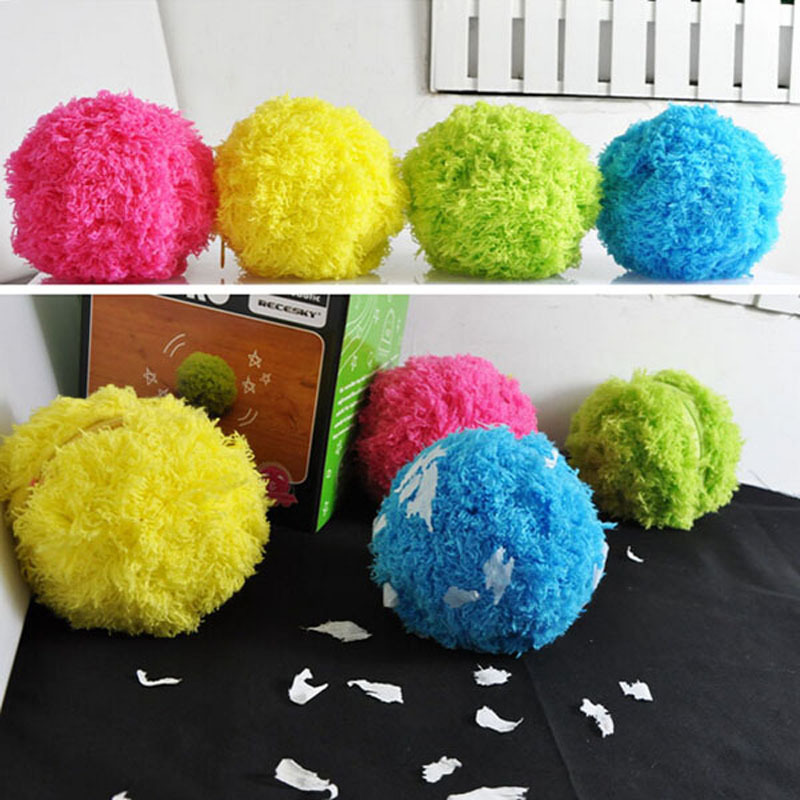 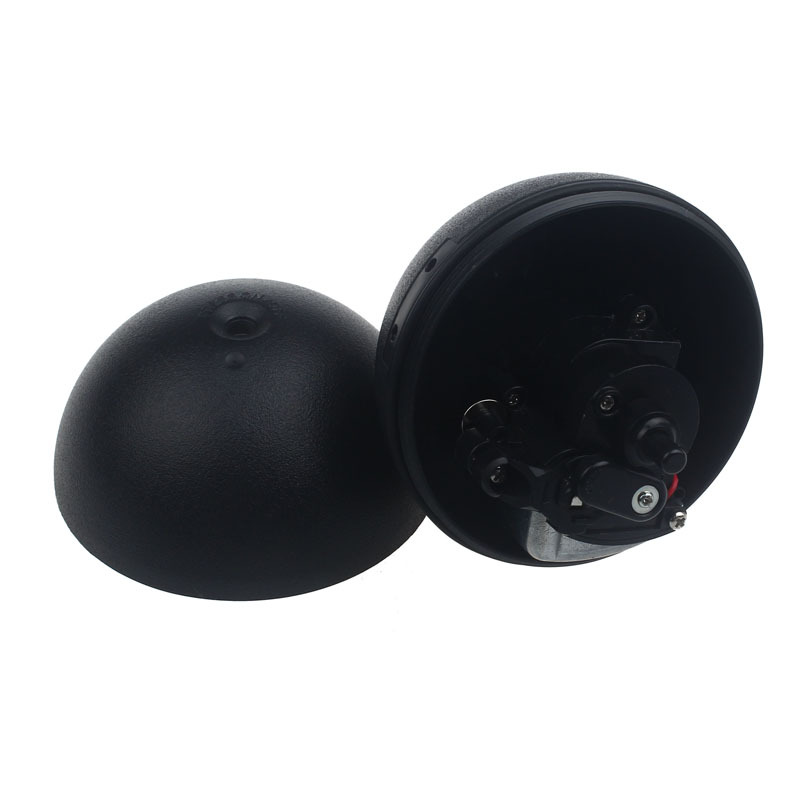 Automatic rolling ball, the rolling process can adsorbed the dust on the floor firmly. 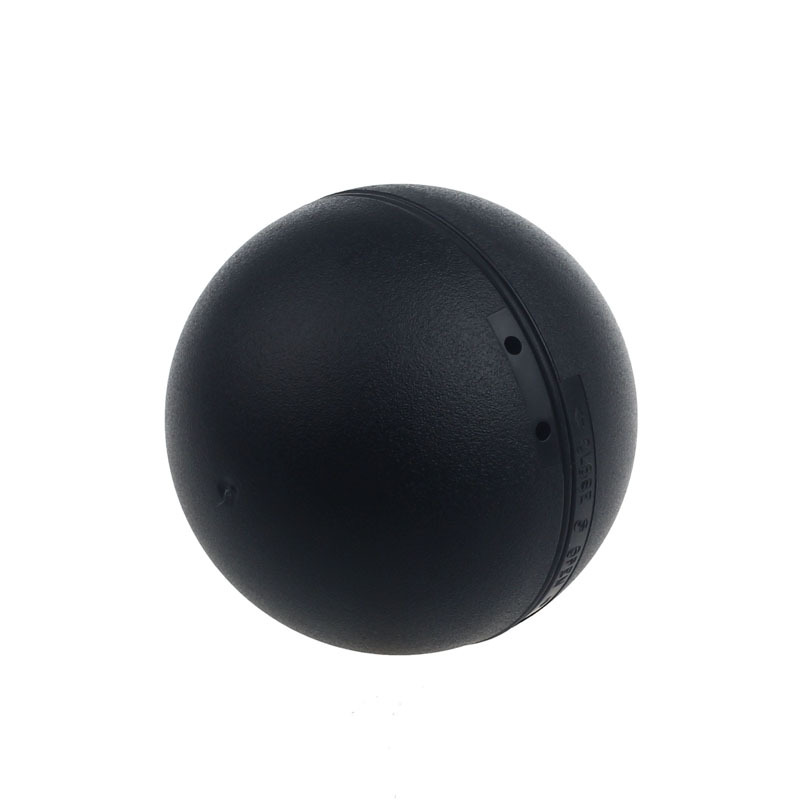 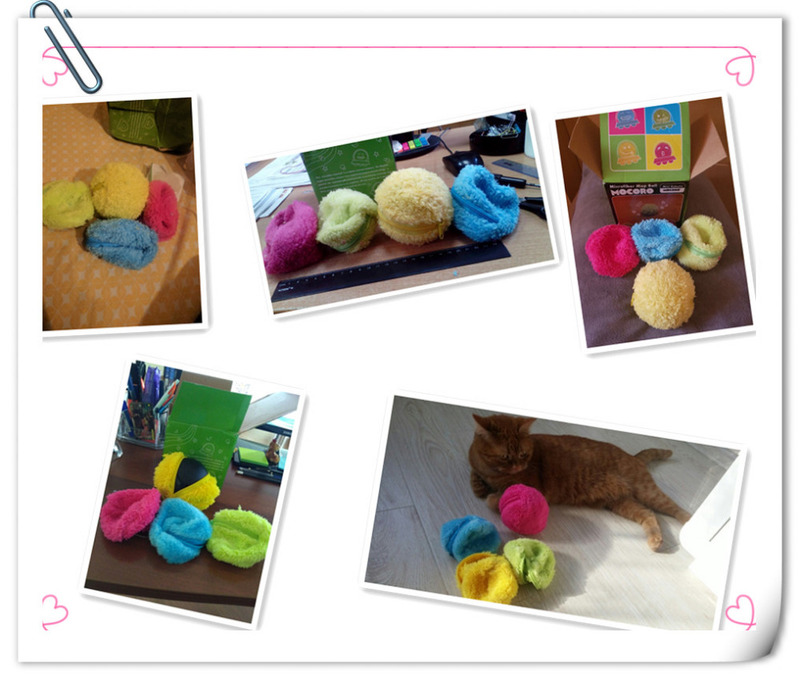 This microfiber hop ball is one of the funnest in the recent trend for robotic vacuum cleaners in Japan. 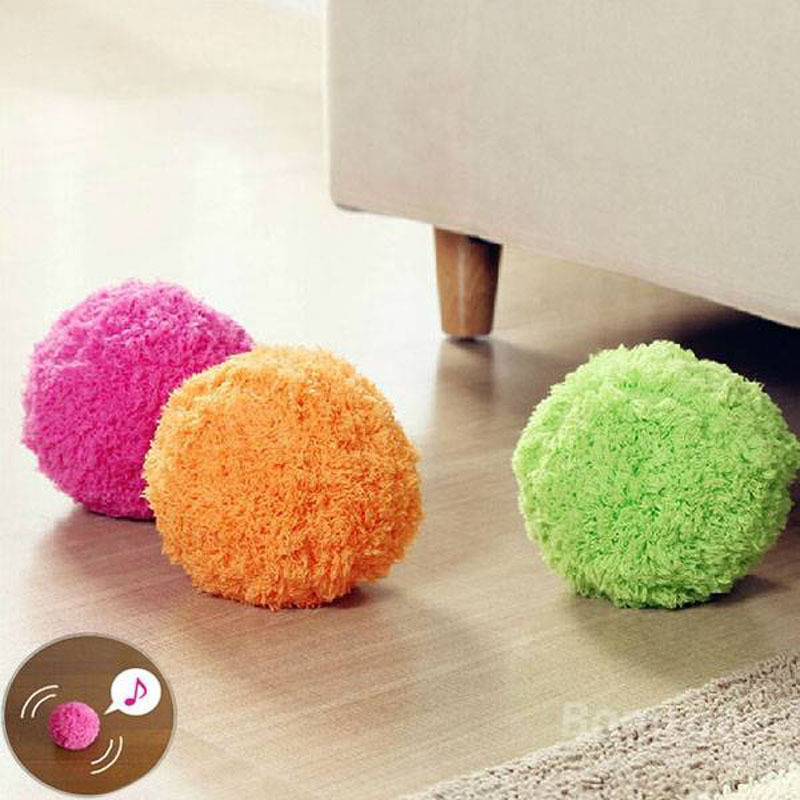 The Mocoromight sound like a bizarre but sophisticated piece of technology - a colorful fur ball that rolls automatically around home cleaning - but actually its beauty lies in its simplicity. 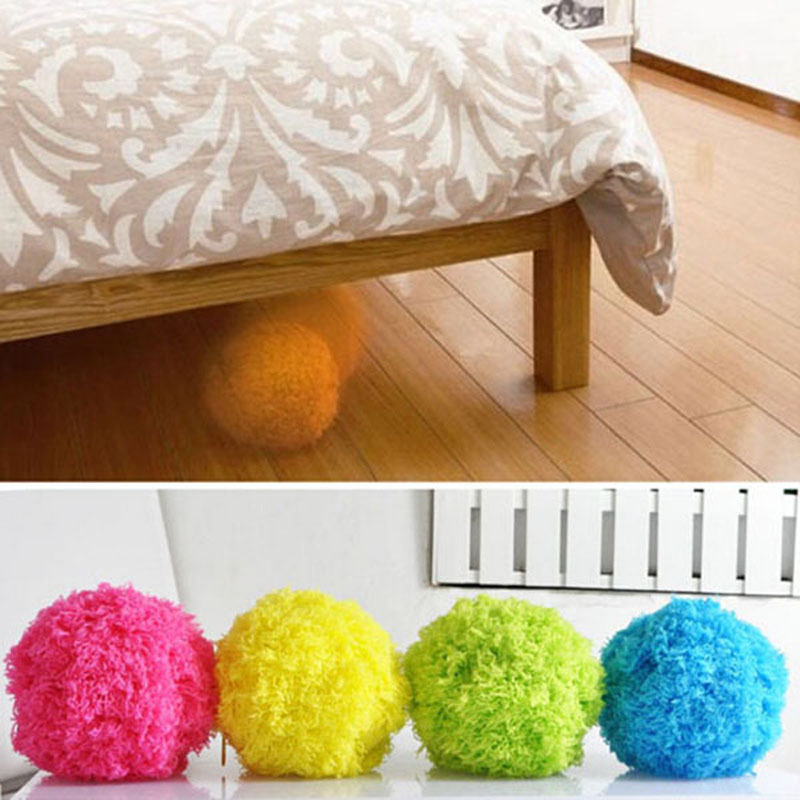 All you need to do is clean the furry cover and then let the ball do the rest!